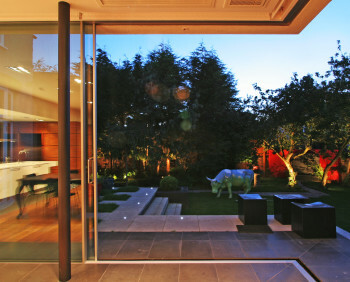 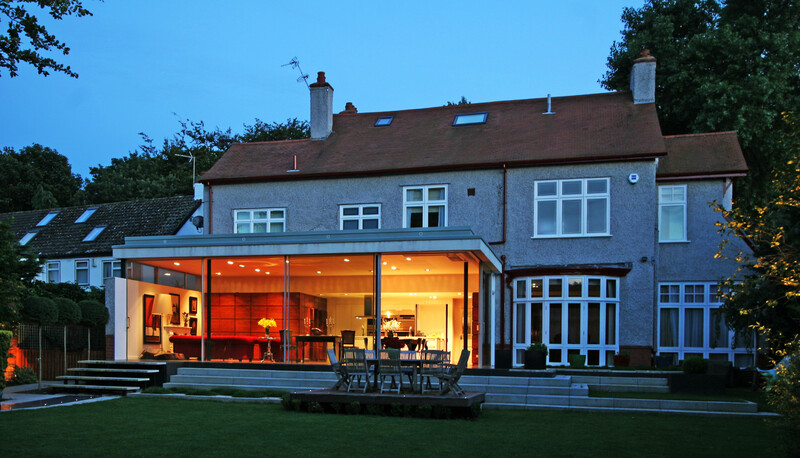 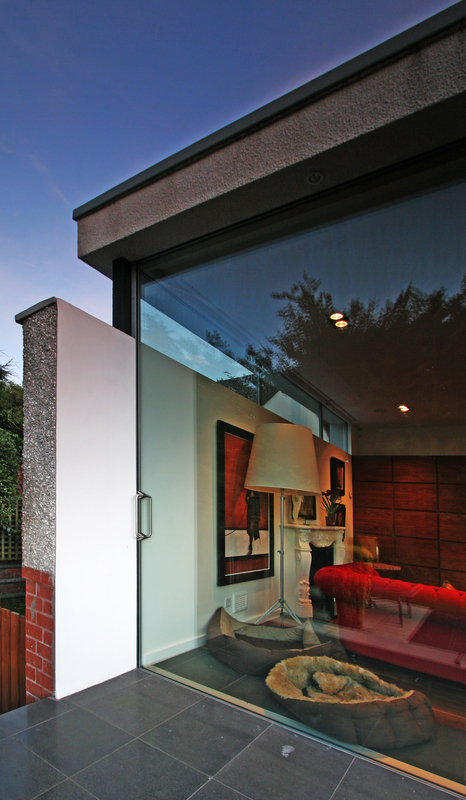 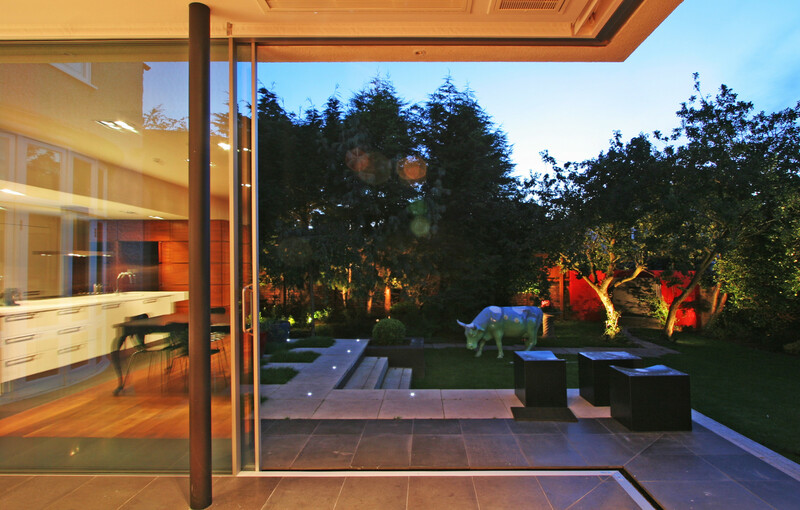 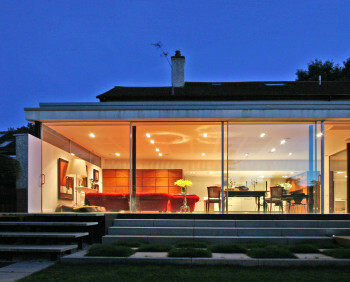 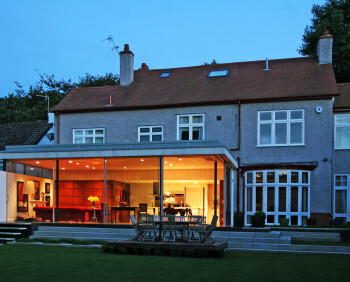 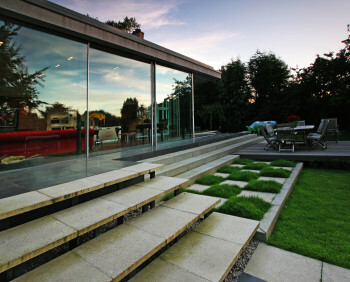 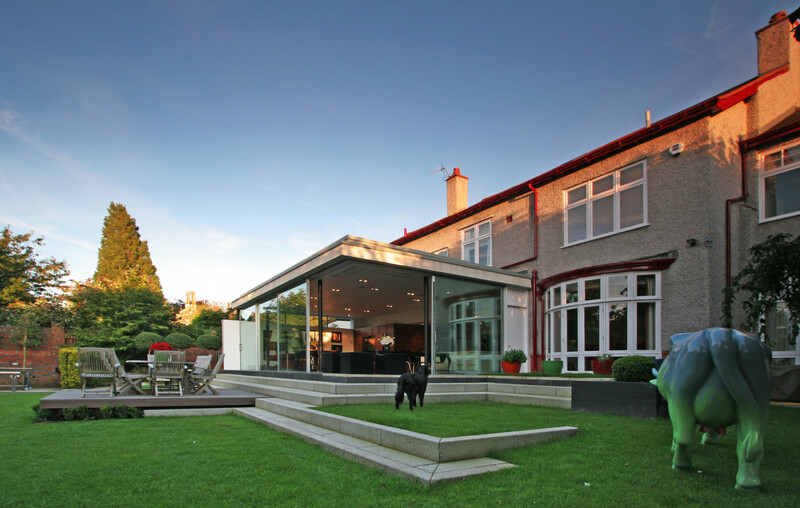 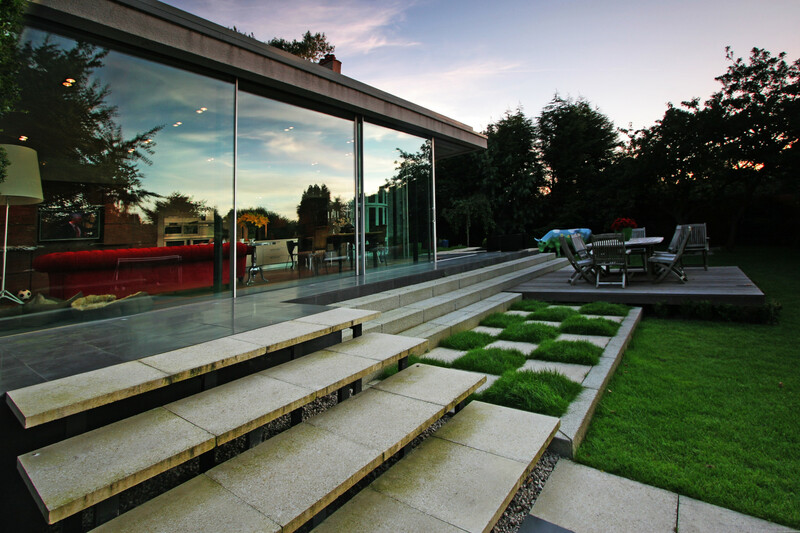 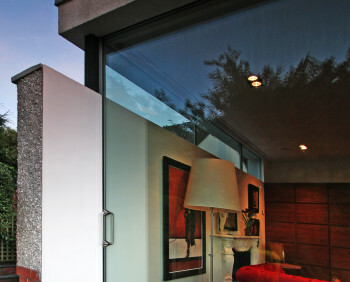 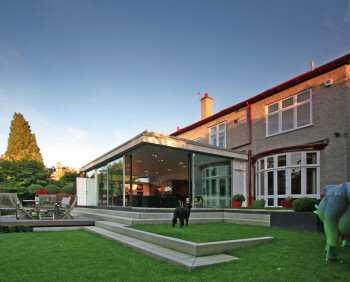 This magnificent modern design adds a new dimension to a traditional family home. 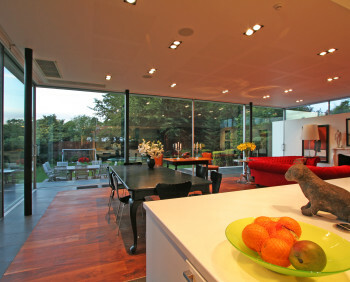 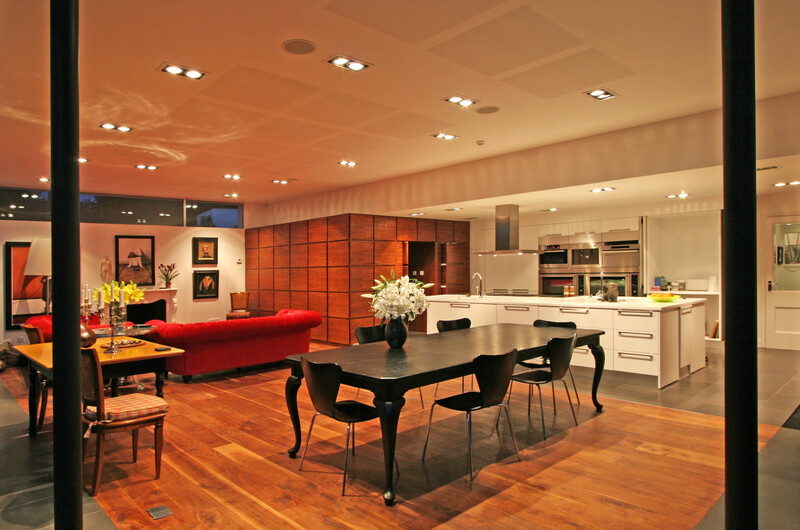 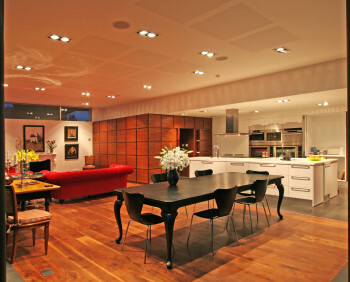 The brief was to create a contemporary open plan kitchen and living space. 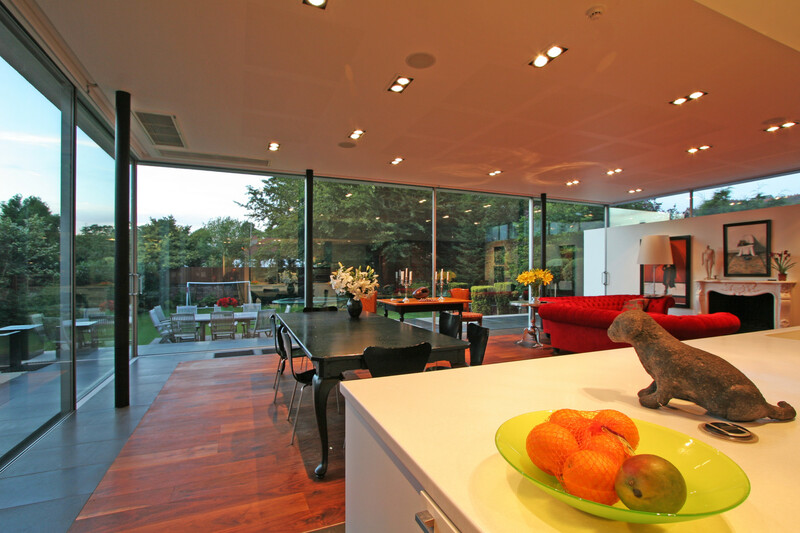 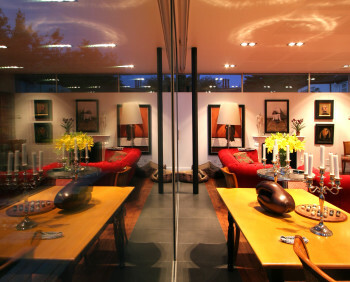 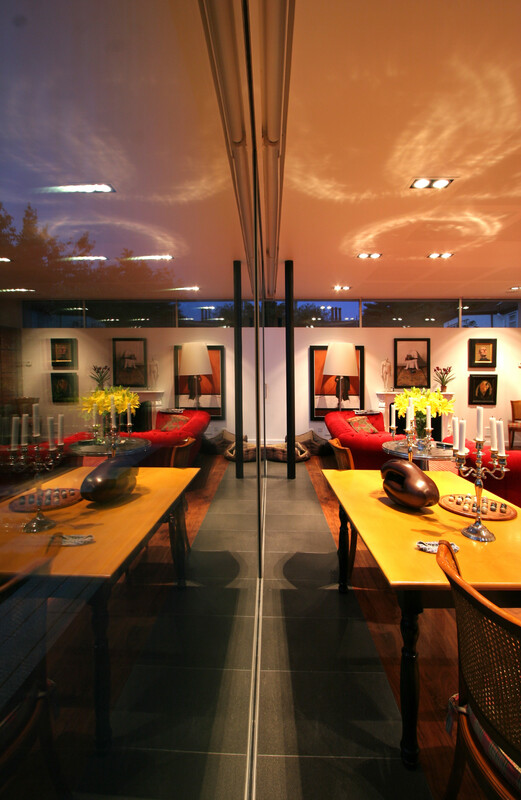 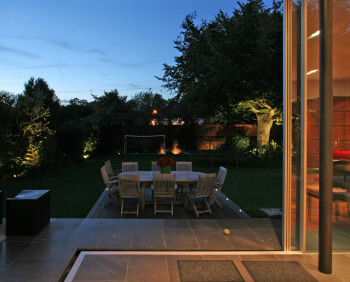 Lots of natural light, underfloor heating, mood lighting, and contrasting warm and cold shades create atmosphere, while glass walls provide a seamless divide between inside and out. 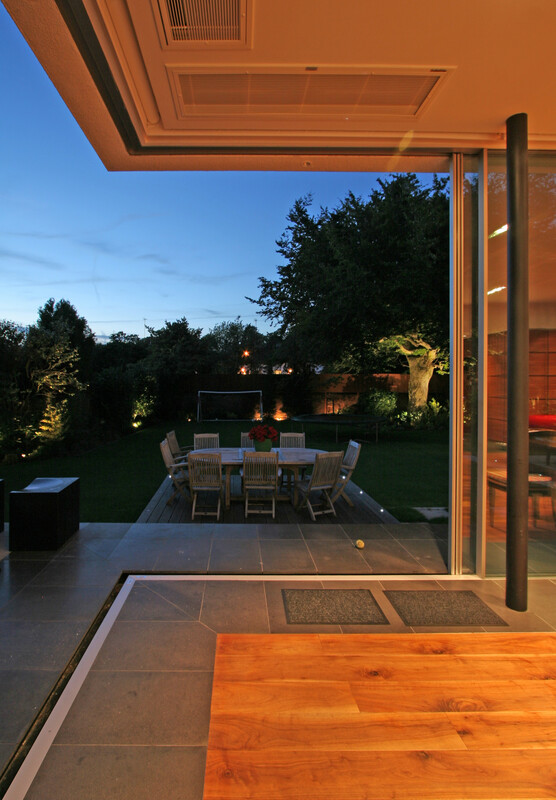 One of our most spectacular builds.